Despite the multiple bottles of drain cleaner you tipped down your shower drain, nothing seems to be moving. So you're stuck showering in two inches of water that refuses to drain. A clogged drain could mean an outflow of cash. Time to call in the professionals for some help? 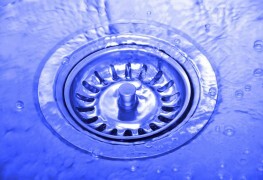 Here’s what you can expect when you call about getting your drain cleaned. As with many home services, word of mouth might be the best way to find a trusted plumber, so start asking around to see if friends or family can recommend one. Just as you would with any professional, check references. Also check with the Better Business Bureau to ensure there are no complaints lodged against the plumbing company. How much will a professional charge? 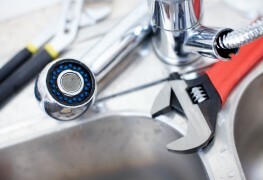 What does it cost to clean a clogged drain? 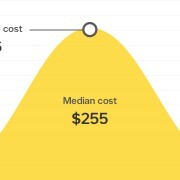 Again, keeping in mind that your total price will depend largely on the problem that lies below your drain, you can likely expect your starting price to be between $150 - $250. And that’s assuming it’s a simple blockage in your pipes and not a bigger sewer line issue. Timing can affect the price as well — emergency calls cost a premium. Fixing the problem on an evening, weekend or holiday will also cost more. 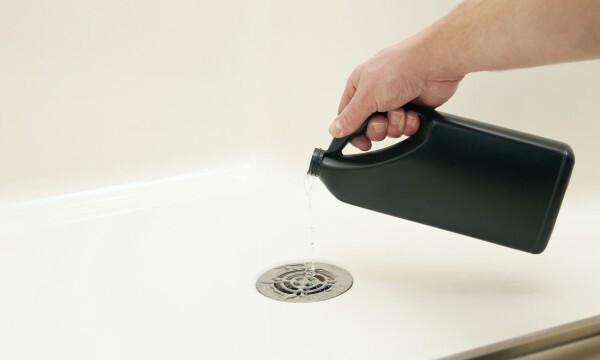 Next time your drain has a stubborn clog, you'll know what to expect when you call in a professional.